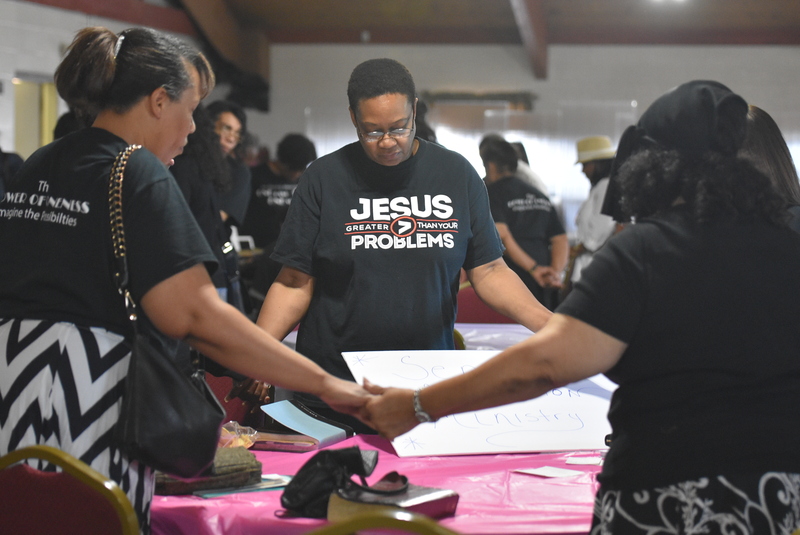 Established in 1934 the Burns congregation of Seventh-day Adventists is an extended family made up of Christian believers who worship and fellowship on Detroit’s east side. Our Christian beliefs, rooted in the Holy Scriptures, require of us to share and promote Jesus Christ and the Gospel Message to our family, neighbors/community and friends. Join with us as we grow to develop a closer relationship with Jesus Christ, to become more like Him, and to serve our community. .